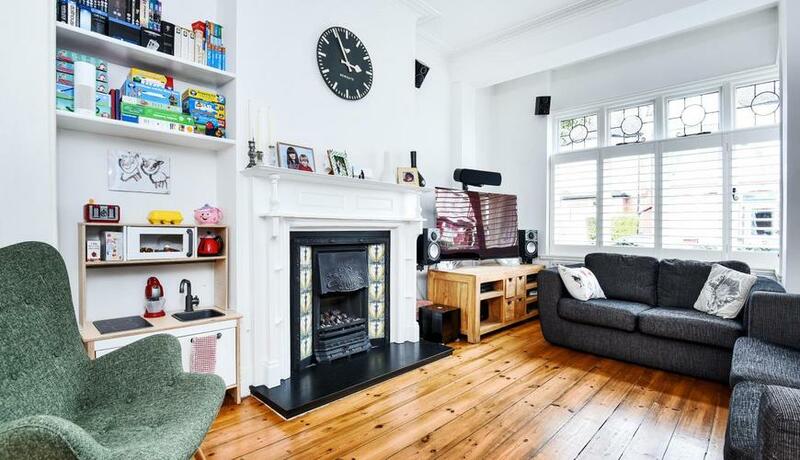 A stunning and characterful four bedroom period terrace house for sale, situated on a popular residential street within close proximity of both Tooting Bec underground station. The property offers an array of period features including stripped wood flooring and feature fireplaces. 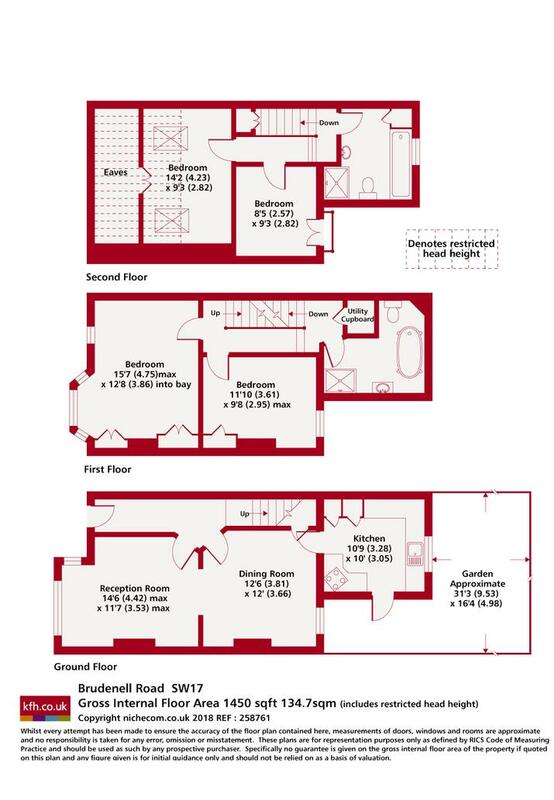 The house benefits further from a high quality four piece family bathroom complete with a free standing bath and separate shower.